All weekend, I’m partnering up with Xpresso Book Tours to bring you sneak peek excerpts, cover reveals, and giveaways! It’s no secret I love to read anything I can get my hands on, so I’m always jumping on the opportunity to talk about books! 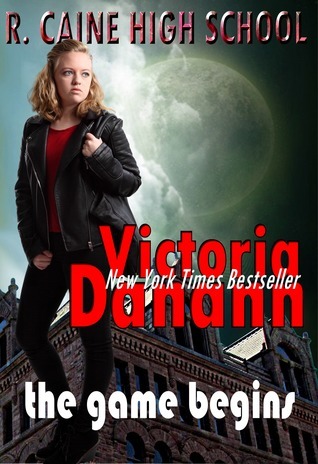 Today, I’m talking about Victoria Danann’s “The Game Begins.” The synopsis of this book really pulled me in. It’s sounding like a darker, more adult Percy Jackson. If you want to read this book, you can enter to win one of 10 signed copies! Enter here!